Glasjouren is a young company in a tradition-based industry. The company was founded in 2003 by father and son, Tommy and Christer Nyman. The goal has always been to develop a flexible company that, with new ideas and resources, can serve customers throughout the Greater Stockholm area. 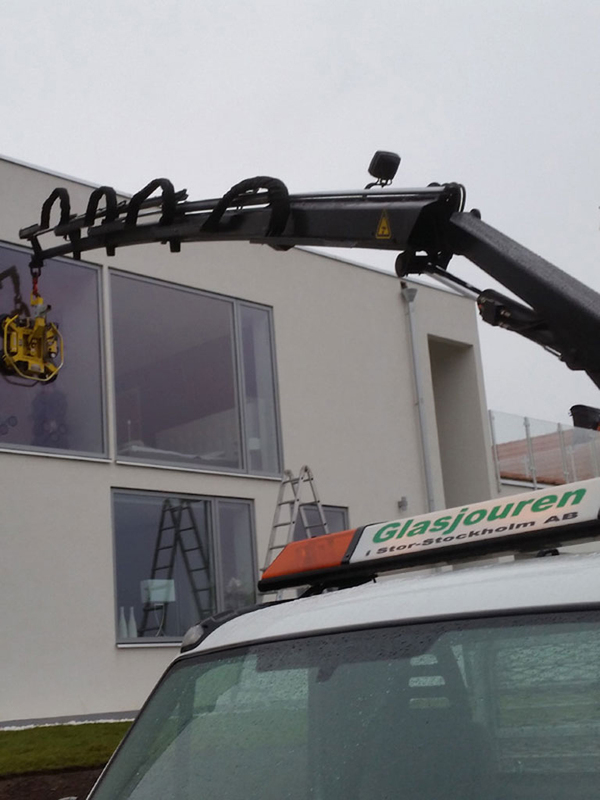 Glasjouren works with fully-equipped service cars, rolling workshops, with all the necessary equipment and materials to be able to perform the most varied glass work and repairs regardless of the time of day. Since its inception, the company has grown from its own power and has today built a stable and independent business. We currently have the resources to help our customers all the way from emergency repair to final action of an damage. Our goal is to carry out all the highest quality work, so we place high demands on ourselves and our suppliers, but also on the choice of materials and working methods. 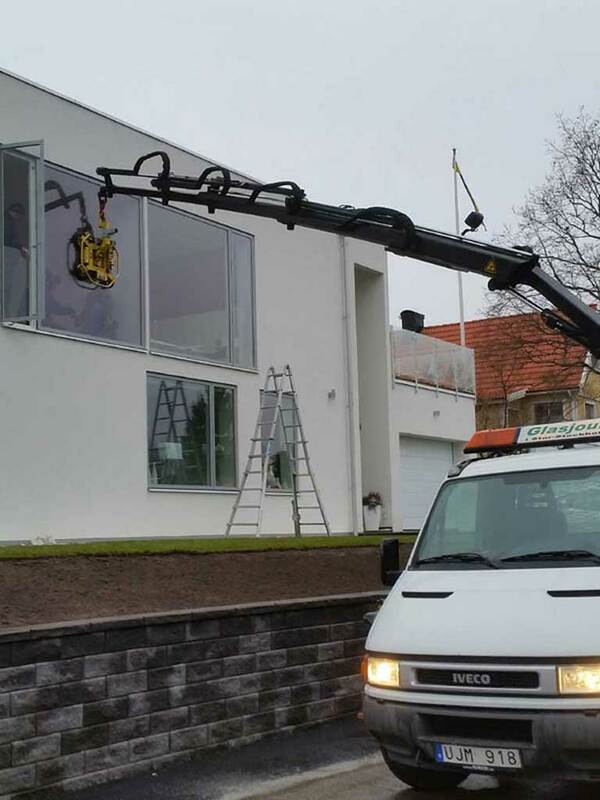 We will do our utmost to make you happy with a work done if you choose us as a supplier. Glasjouren is an independent private company and is run by me togheter with my staff. 2014/02 Glasjouren is mentioned as the source in one article. 2016/01 We are now MTK-certified. 2016/03 An on call truck is replaced by a new one with lower emissions. 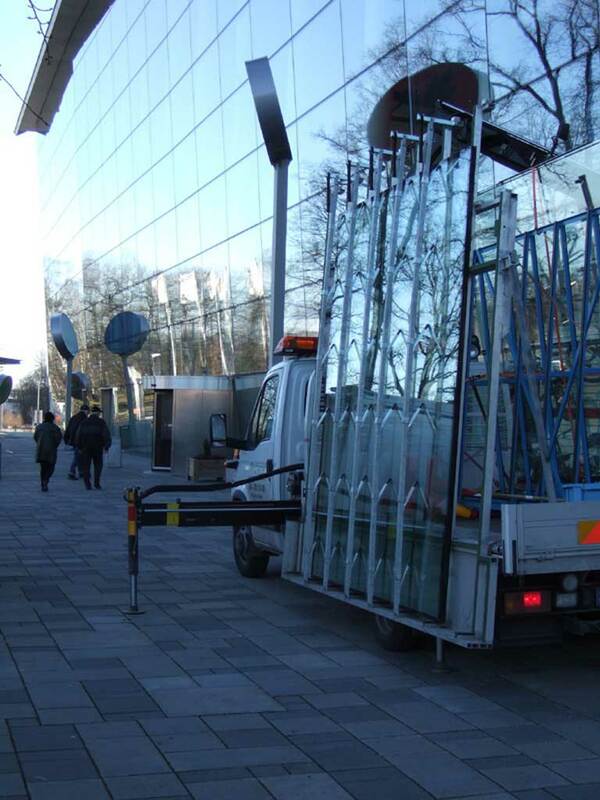 2016/07 A truck is converted to transport large glass. 2017/03 The workshop is being rebuilt for a better working environment. 2017/05 New glass grinding machine and new float cutting board installed.